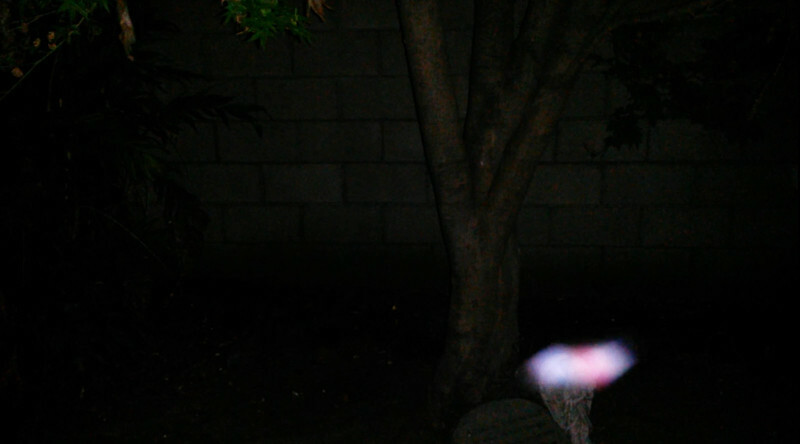 This is the ninth still image, of 17 images presented, of The Light of Archangel Uriel that was captured on video the evening of March 20, 2016. In this image, Uriel is consciously brushing over the top of the angel statue. Look at her colors! Some people refer to Uriel as a "he" but Uriel usually appears to me in feminine colors, so I say "she."